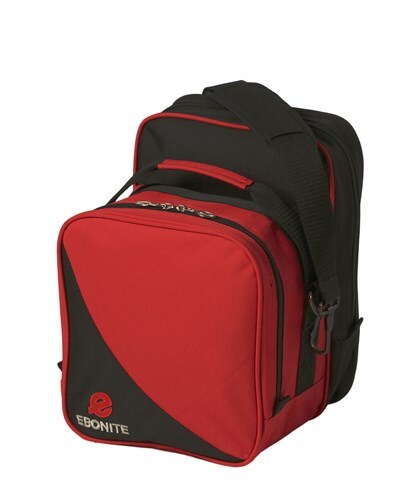 Ebonite Compact Single Tote is perfect for those who only need enough space for a ball, a pair of shoes and small accessories. The separate shoe compartment makes it convenient for you to take your ball in and out with ease. Due to the time it takes to produce the Ebonite Compact Single Red/Black ball it will ship in immediately. We cannot ship this ball outside the United States.